MCTV Arts & Humanities	 A private reception was held in the Cafritz Bldg at Montgomery College Takoma Park/Silver Spring Campus for the exhbit: Abraham Lincoln: One Man, Two Views. StudioEIS and the Art of Visual Storytelling. A private reception was held in the Cafritz Bldg at Montgomery College Takoma Park/Silver Spring Campus for the exhbit: Abraham Lincoln: One Man, Two Views. StudioEIS and the Art of Visual Storytelling. 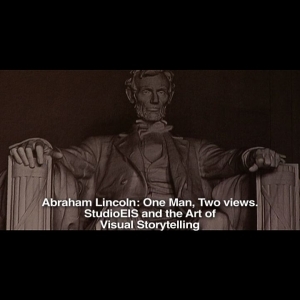 Embed "Private Reception: Abraham Lincoln: One Man, Two Views" on your page. Trouble viewing videos? Download the latest version of Adobe Flash Player.